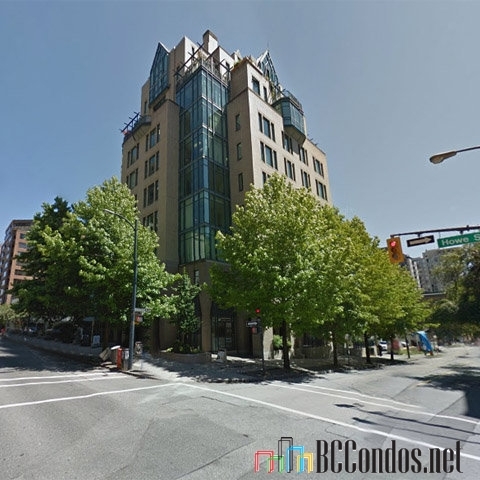 The Victoria - 1080 Howe Street, Vancouver, BC V6Z 2T1 - LMS1608. Building with 58 units over 11 levels, built in 1996. 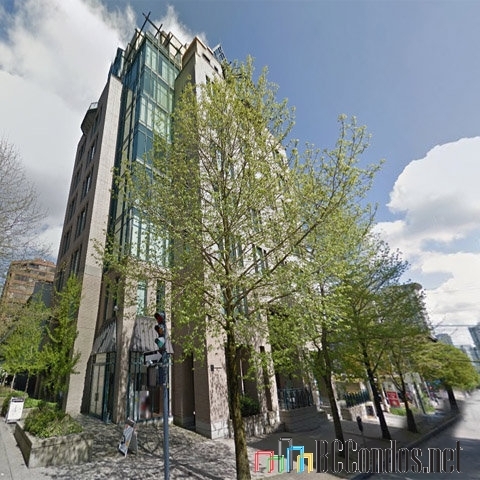 Located in the Downtown area of Vancouver West, at the crossroads of Helmcken Street and Howe Street. Building features include elevator, in-suite laundry, storage, parking and recretion center. Within close proximity of the city's best shopping, cafes, restaurants, movie theatre, cultural and arts events. 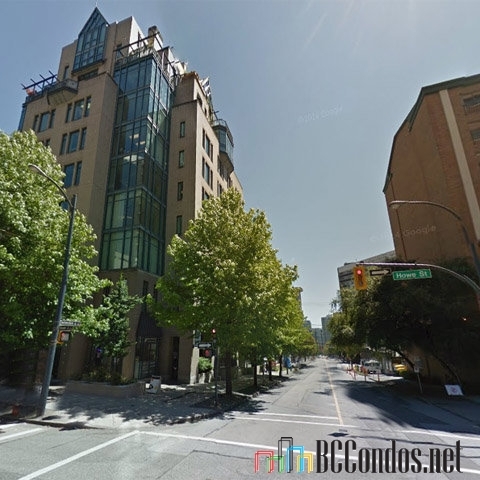 Only few blocks from Emery Barnes Park, Nelson Park, Yaletown Park, May & Lorne Brown Park and Helmcken Park. Near the Granville Food Market, Nesters Market, Marketplace IGA, Foodness, Choices Market, Super Value and Urban Fare. Only steps to Vancouver Academy Of Dramatic Arts, William Davis Centre for Actors' Study, Rhodes Wellness College, Language Studies International, Pattison High School, VanWest College, Vancouver, Peoples Law School and Canadian College of English Language. 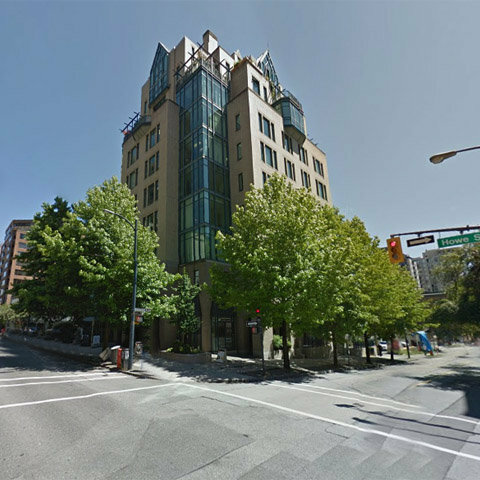 Also a few minutes walking distance to the Sheraton Vancouver Wall Centre, Guu Garden, The Burrard, Templeton, Century Plaza & Spa Hotel, Twisted Fork Bistro, Bin 941 Tapas Parlour Inc and Earls Restaurant. Just two blocks to St Pauls Hospital. Near most major banks, including Scotiabank, HSBC, RBC Royal Bank and TD Canada Trust. 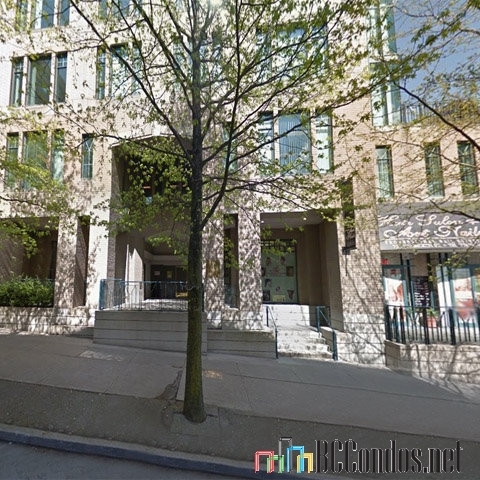 1902 811 HELMCKEN .. 2 Bed, 2 Bath,887 Sqft. 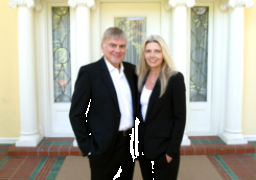 $799,900 Oakwyn Realty Downtown Ltd.